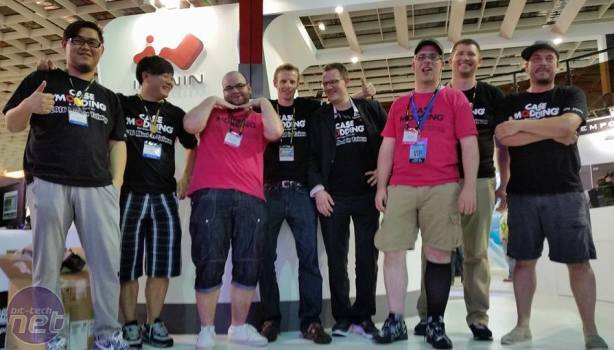 The UK team entry to In Win's 24-hour Mod in Taiwan modding competition has picked up the company's Choice Award. 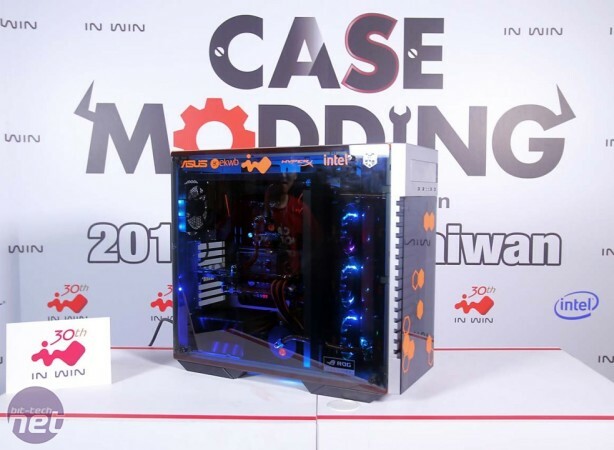 The event took place last week in Taiwan, where eight teams from seven different countries took part over three eight-hour days modding In Win's new 509 case. Each team picked their choice of water-cooling hardware from EKWB and Bitspower and had a hoard of hardware on tap from other event sponsors with which to create their mods. There was over $20,000 worth of prizes to be had across three possible awards and the UK team, made up of Daniel Harper and Dave Alcock (B NEGATIVE and davido_labido) picked up arguably the best prize, which not only includes USD $3,000 cash and a load of hardware including an Nvidia GTX 1080 each, but also their pick of an In Win Signature Series case. 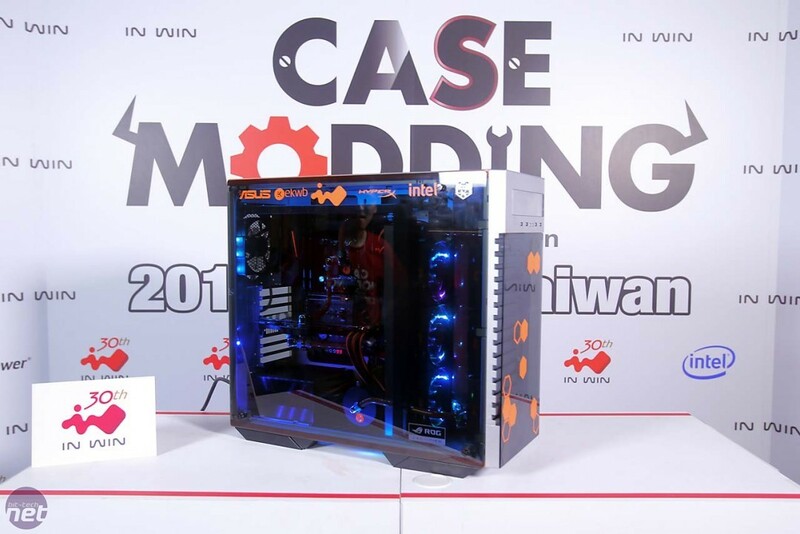 As if that wasn't enough, they also get their case made by In Win in a limited production run that will be showcased at the CES show in the US next year. We know first-hand that the guys had to put up with spider bites, infections, heat stroke and dehydration during some tough modding sessions, so it's great to see their hard work and perseverance rewarded, but justly so as they also managed to create one of the best 509 mods during the competition too. Well done to the Australian, US and Chinese teams, who also picked up awards. You can see all the other projects at In Win's competition page here.